One of our pillars at TGY is that our identity is servant leadership, and we are always looking for quality individuals who have a heart to serve! Servant Leaders are the backbone of True Grace Youth who make ministry happen. Whether you are a student or an adult, we believe in the power of joining a team and serving. We look forward to you being part of the movement! We are so excited for your interest in serving with us! If you already know where you want to serve, great! If you aren't sure yet, we're here to help! Click HERE to take a few moments to fill out an application. You will be contacted shortly after you submit your application by the appropriate TGY director for the position or positions in which you would like to serve! We're looking forward to watching you grow in your faith! Attend a Wednesday night TGY Gathering at 7:00 pm. If you feel this is for you after attending one of our gatherings, please speak with Pastor Josh or Nikki DaShiell (TGY Admin) who will give you a TGY Leader Guide to read over. 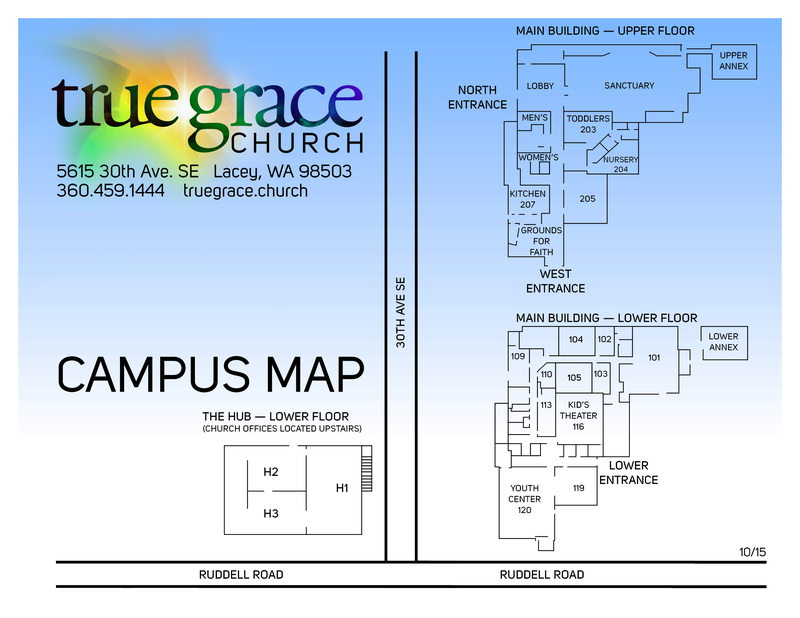 Click HERE to complete an application specific to adults that want to serve with True Grace Youth. Click HERE to complete information for a background check. Once steps three and four are completed, you will be contacted by the TGY Admin to setup a meeting with you and the youth pastor.